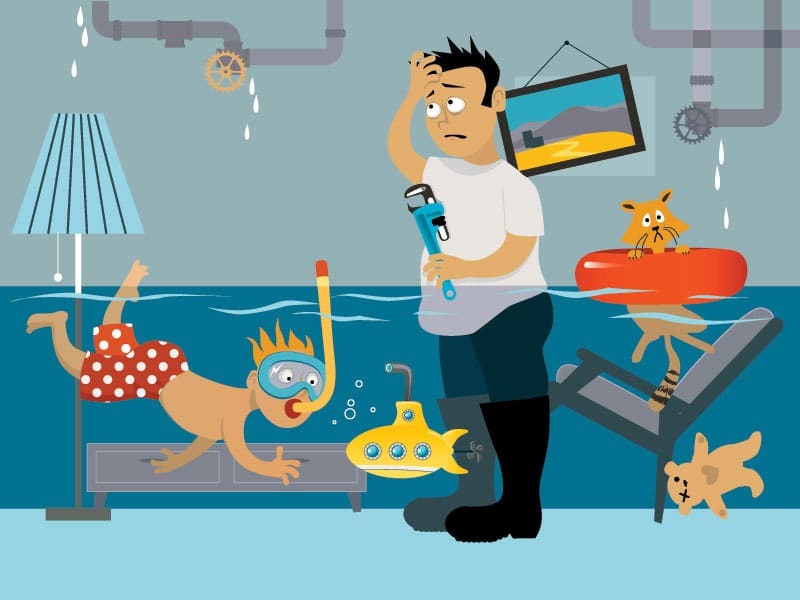 Sometimes plumbers really are needed - Here are a few situations to prove it. Problems with plumbing systems run the gamut. There are some minor issues that people can often fix on their own. Drain clogs and faucet leaks both come to mind. There are more complex issues, on the other hand, that always call for a professional touch. 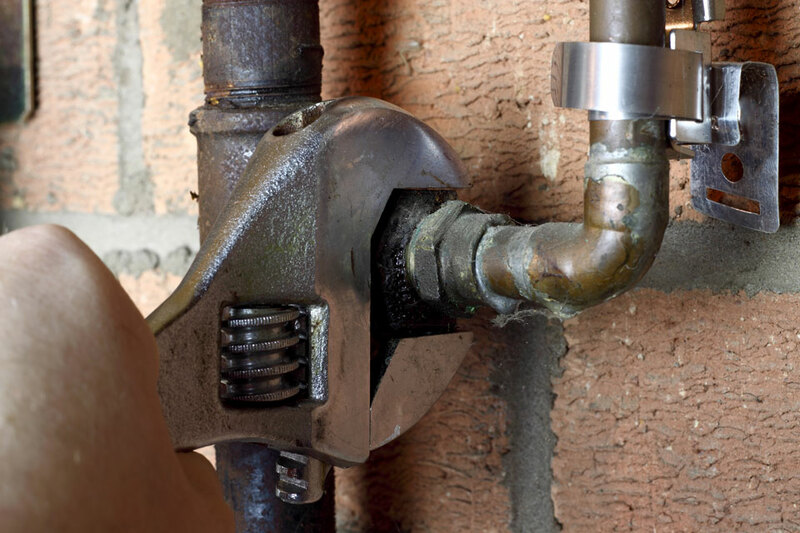 If you want to protect yourself from intense frustration, time wasting and perhaps even worsening problems, you should steer clear of attempting to fix certain kinds of plumbing concerns by yourself at all costs. The assistance of a qualified and skilled plumber can make dealing with comparatively complicated issues easy and fast. Gas leaks are never a laughing matter. They’re undeniably a big deal. Don’t ever even think for a second about trying to fix a gas leak independently. If you suspect that you have a gas leak on your property, you need to contact professional plumbers without a second of hesitation. These leaks are incredibly hazardous and urgent. Gas has the ability to ignite rapidly. It doesn’t matter if you discover a gas leak in the afternoon or at 2:45 in the morning. You need to seek emergency plumbing assistance. Make sure to remove all people from your property, too. A water heater that’s not working well isn’t usually a simple fix. If you own a gas or electric water heater, you should refrain from trying to take care of repair needs. Faulty repair work can lead to significant destruction, after all. Electric hot water heaters involve electricity and H20. Mixing these two things can involve substantial risks. Gas hot water heaters can be just as detrimental to people. Gas line leaks can bring on severe consequences. There’s yet another major factor to acknowledge, too. Dealing with gas lines can involve possible inhalation of natural gas. If you want to safeguard your household, you need to understand that water heater service always requires professional care. Stormwater system obstructions and leaks can be a hassle. 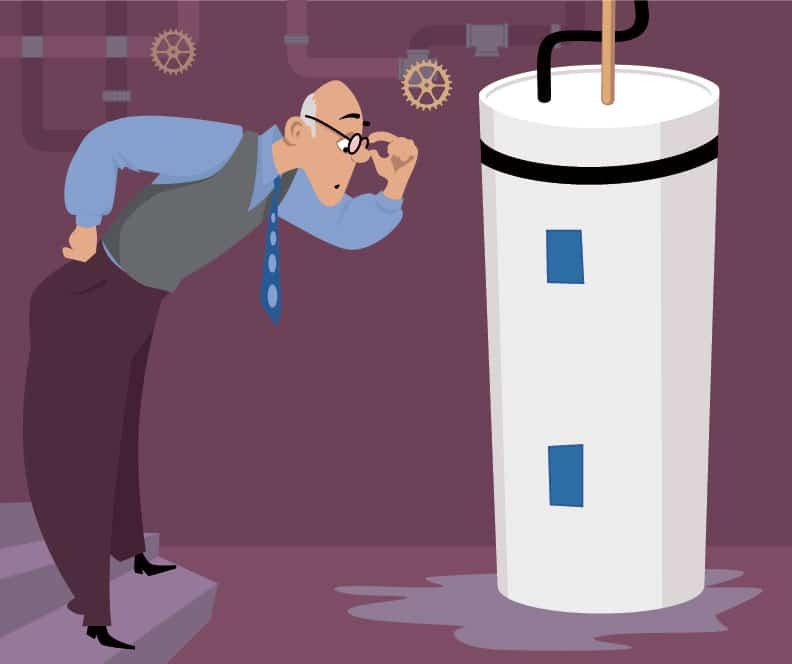 If you suspect that you have an obstruction or a leak, pinpointing its precise spot may be a task that calls for significant amounts of your time. It may be a task that brings on substantial yard destruction due to heavy digging as well. This is a hassle that simply isn’t worth it. If you call a professional plumber, he can employ CCTV (closed-circuit television) to rapidly pinpoint the issue. Professional plumbers can make stormwater drainage management a lot more efficient and smooth. Sewage pipes or drain pipes extract H20 from properties with the cooperation of main drainage pipes. This kind of pipe replacement work necessitates professional expertise. The same goes for main sewage line repair and update services. Problematic rerouting work can bring on all sorts of consequences including unpleasant backups. 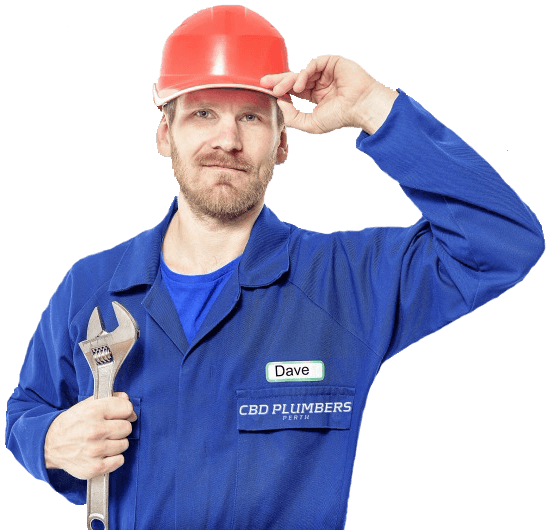 If you’re looking for masterful professional plumbers who can help you take care of all types of issues, reach out to CBD Plumbers Perth for a quote.